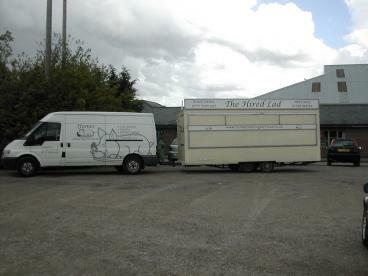 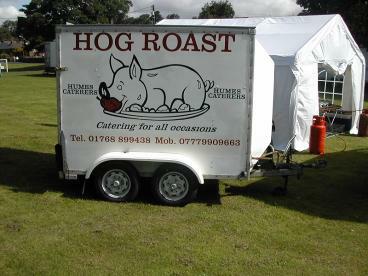 A selection of food trailers are available to cater for your events from a 12 ft event trailer to a 20ft showman trailer. 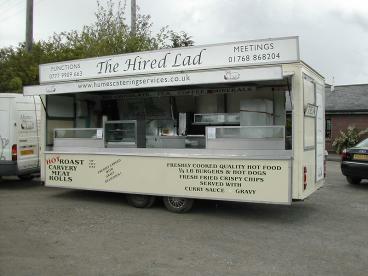 Both trailers can offer a Fish and Chips option backed up with a refrigerated trailer for larger events. 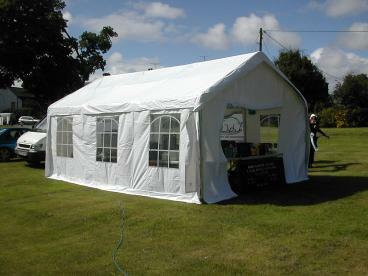 We also offer various sized marquees up to 20ft x 10ft for a dining area or BBQ and spit / Hog Roast.